Walk in the footsteps of Henri Nestlé and other inventors who shaped the brand so dear to the hearts of Swiss people. Immerse yourself in a playful, interactive trail, discover the magic of cult products. 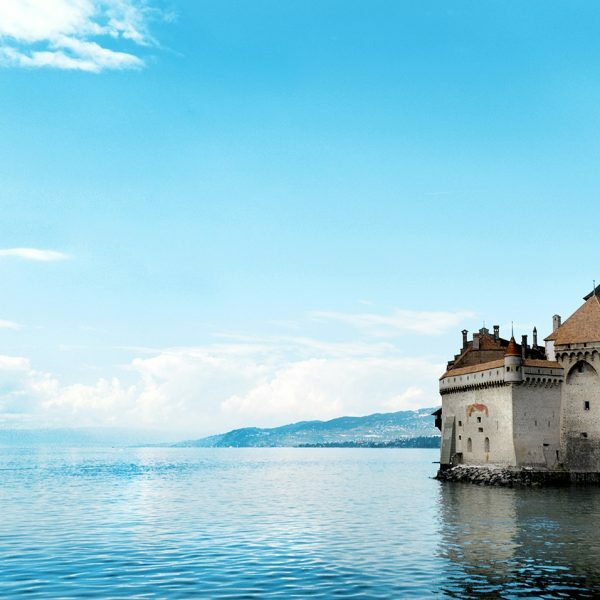 Built on the lake, the Castle of Chillon inspired Lord Byron’s famous poem, “The Prisoner of Chillon”. Nowadays the castle is a museum, where a visit is a must. Many boats, some as old as 1900, carry passengers to all kinds of lovely places along the lake. These cruises enable the passengers to enjoy the unforgettable sight of the Riviera from the lake. Definitely a necessary excursion. Seven kilometres of pedestrian’s quay paths run alongside the lake. Enjoy more than 500 different flowers and fragrances blossoming throughout the year, 7 varieties of palm trees and even a few banana trees. 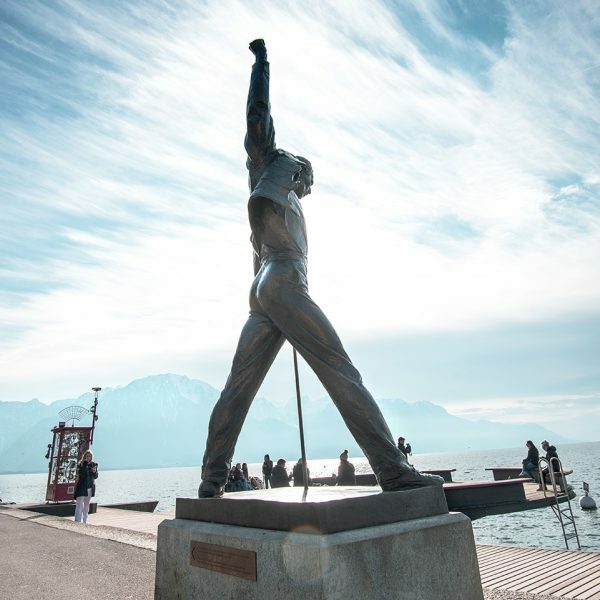 The budget for the city’s gardeners reaches an amazing 10 million Swiss francs! By foot, on a bike or on rollerblades, one should not miss the quays! 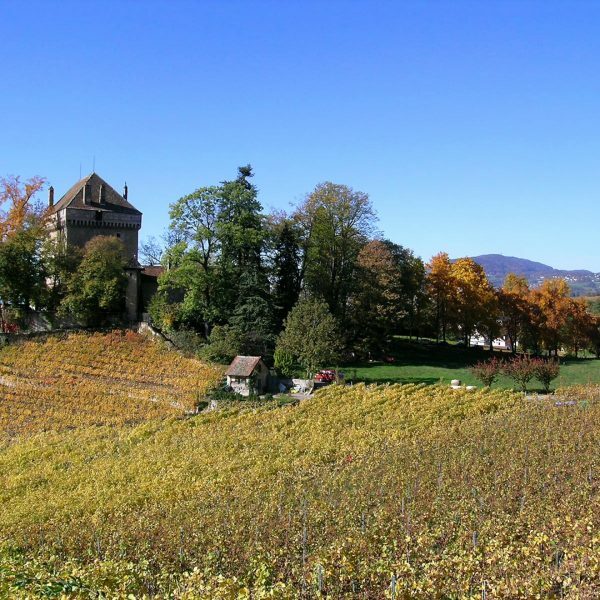 Lavaux is classified as a Unesco World Heritage Site since 2007. There are many vineyards on little hills which fall into the lake alongside typical villages; a unique atmosphere and a wine museum, Lavaux-Vinorama. A little above Montreux, the mountain Rochers-de-Naye is accessible via a little train that will take you up to 2045 metres above sea level. The view on the Lake and on the Alps is one of the best views in Switzerland. During the winter, it is possible to ski at Rochers-de-Naye. With the Riviera Card, your travel on the lovely road from the Tralala Hotel to our mountain restaurant Le Coucou in Hauts-de-Caux is free of charge. The medieval village of Gruyère has managed to keep all of its charm and authenticity. In this historical village, one can also find H. R. Giger’s permanent exposition. Giger is a Swiss artist who is the creator of Alien. 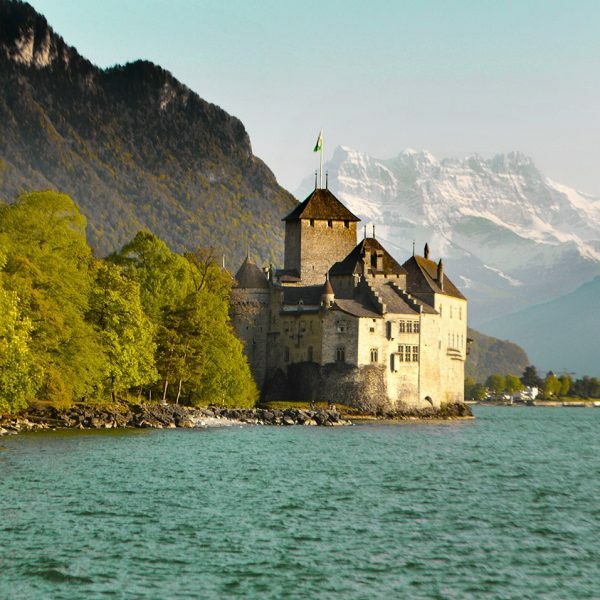 After submerging yourself in the mesmerizing world of Gruyère, you can visit its world famous cheese factory or the Cailler Broc chocolate Factory. The Golden Pass Line – this panoramic train goes from Montreux, via Gstaad (the billionaire’s ski station) until the Oberland from Bern, with a connection to Luzern. You want to improve your luck! Gambling at the mythical Casino de Montreux, with a lake view and a nice place to eat and drink.